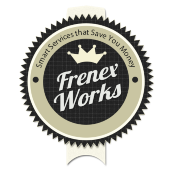 Headquartered in Cincinnati, Ohio, Frenex is a financial consulting company with global reach. Frenex helps executives and corporate management save money by cutting costs, improving performance and recovering unnecessary expenditures and lost income. Through our review and analysis, we help you employ the best policies, procedures and contracts to make your money work for you. 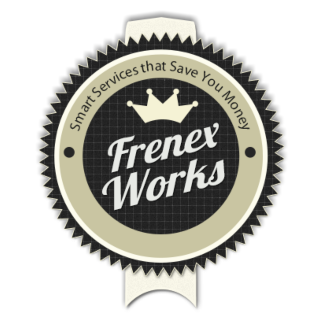 What the best part about Frenex’s services? We are strictly performance-based. 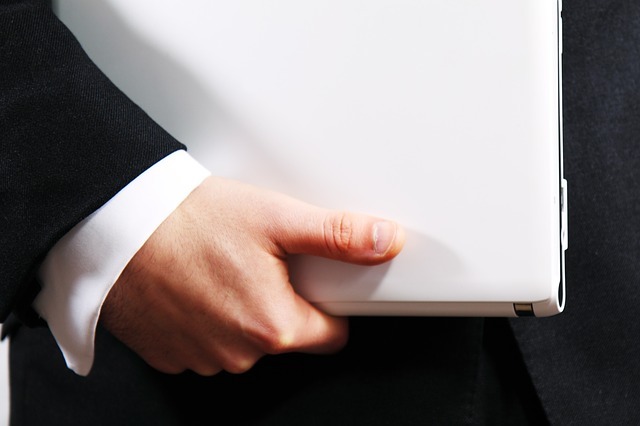 Our fee is calculated exclusively on a percentage share of the savings and cost recovery generated by our services. If we don’t generate cash refunds, rebates, or price reductions for your company, you owe us nothing. It’s that simple. Contact Frenex today to find out how we can help at (866) 407-GROW (4769).